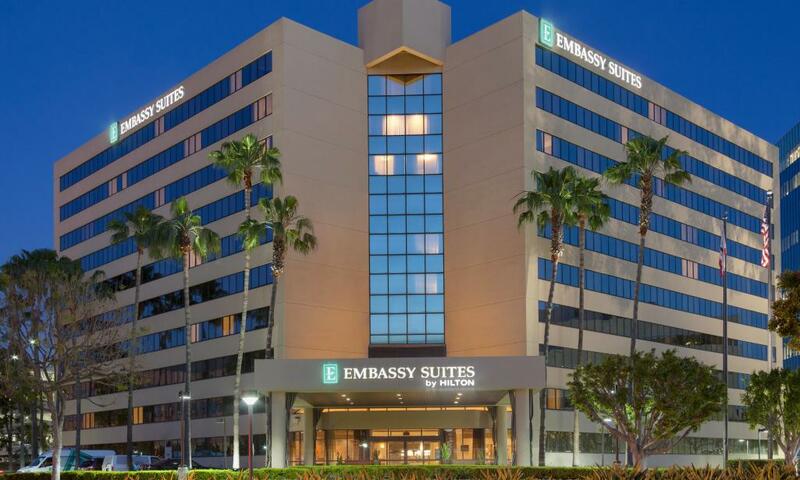 Embassy Suites is celebrating its birthday with a 12 million dollar renovation and guests are invited to join the party. The hotel offered travelers revolutionary new conveniences like free, made-to-order breakfast, a complimentary cocktail hour, and a configuration of suites that felt more like an apartment than a hotel room. 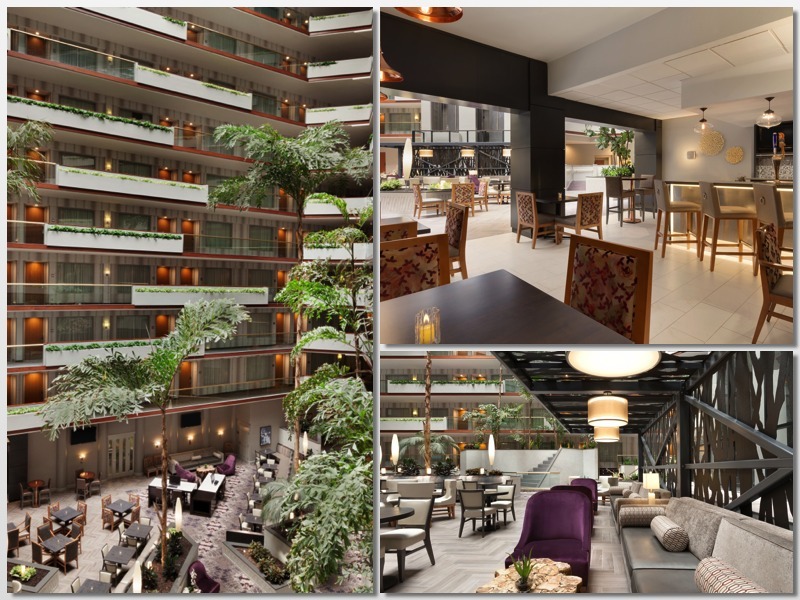 30 years later, these groundbreaking concepts are still the foundation of Embassy Suites’ success and the same familiar comforts continue to greet faithful customers. But this year, returning guests are in for a big surprise. The 293-room airport hotel has undergone a transformation. 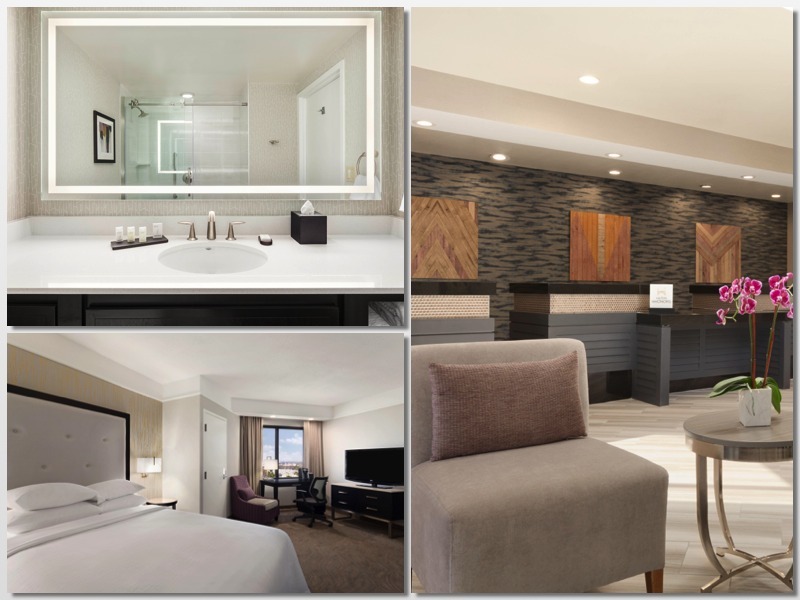 All guest suites and event spaces have been revamped. Its signature 10 story atrium has a modern, California-fresh look and features new architectural elements and waterfalls. Adding to the guest experience, a Starbucks coffee shop will open in late September. The dining experience has added new flavor as well. 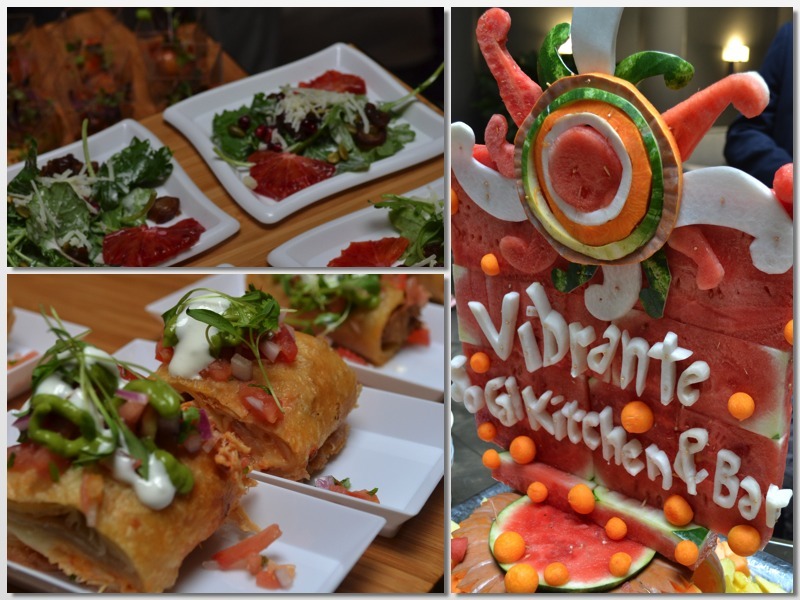 In addition to the traditional morning breakfast and Manager’s Reception in the evening, Embassy Suites is now home to the newly opened Vibrante SoCal Kitchen and Bar, an original dining concept featuring regionally inspired small and share plates modernizing the Mexican tradition. Sample menu items include Local Rock Cod Fish Tacos, Short Rib Enchiladas, South Coast Farms Stone Fruit Salad and Avocado Hummus with House Flat Bread. There is also an emphasis on local wines from Temecula and Orange County craft beers.